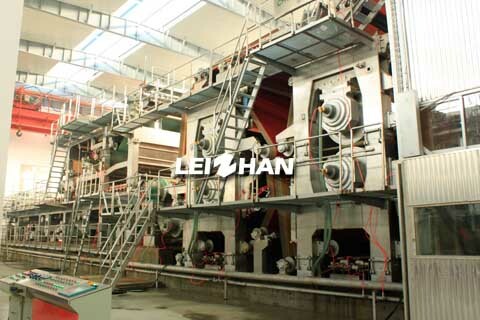 Leizhan company can provide design, manufacture, installation and service of complete sets of pulp and paper machinery with an annual output of 300,000 tons for domestic and foreign customers. 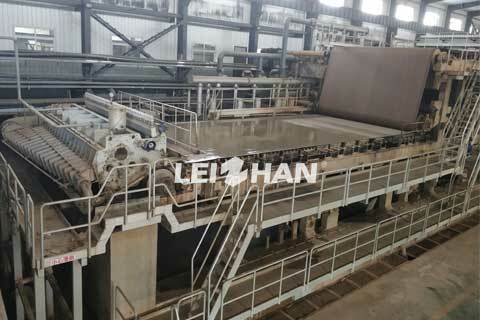 4000mm fluting paper making machine mainly consit of headbox, fourdrinier wire section, press section, front dryer section, beveled surface sizing machine, back dryer section, reeling section. 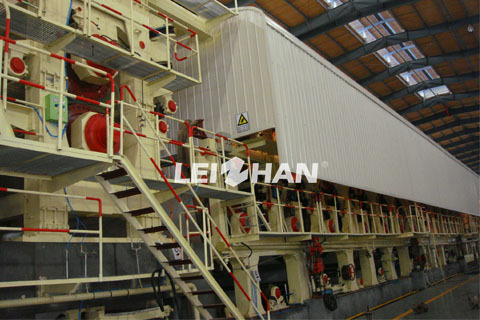 2880mm fluting paper machine is mainly consist of headbox, fourdrinier wire section, press section, front dryer section, beveled surface sizing machine, back dryer section, reeling section. 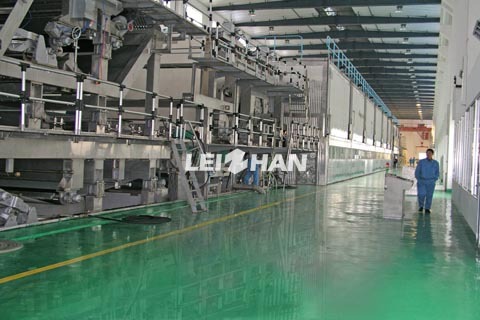 High-strength corrugated paper machine consit of headbox, fourdrinier wire section, press section, front dryer section, beveled surface sizing machine, back dryer section, reeling section. 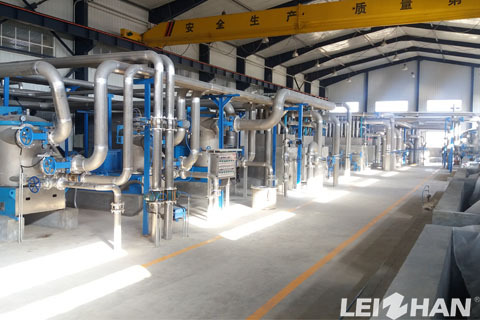 We can supply multi-series cylinder mold paper making machine, fourdrinier paper making machine and multi-layer fourdrinier paper making machine for corrugated paper making. 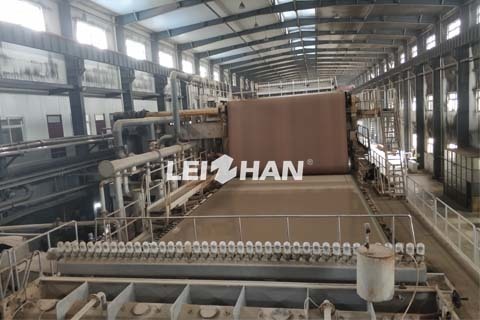 LOCC is the raw material for making fluting paper, here we supply a 450t/d LOCC paper pulp-making for fluting paper production. Welcome come to consult us get full details. 200T/D fluting paper machine mainly consit of headbox, fourdrinier wire section, press section, front dryer section, beveled surface sizing machine, back dryer section, reeling section. 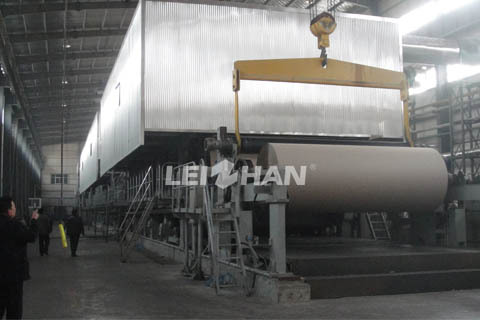 4600mm Wrapping Paper Machine mainly use waste paper, white shavings, virgin pulp as material to make packaging paper such as: base paper, fluting paper and corrugating paper. 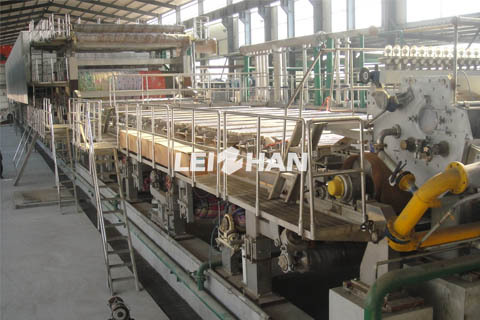 Double Layer Test Liner Paper Machine mainly used for making corrugated medium paper, kraft liner board paper. 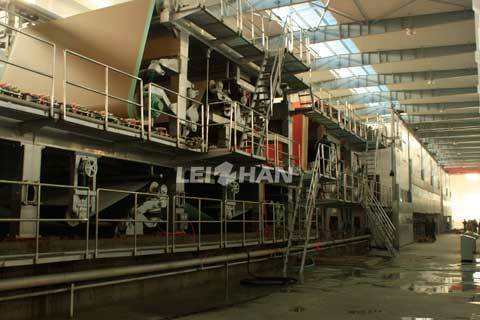 Here is details about Double Layer Test Liner Paper Machine production line. 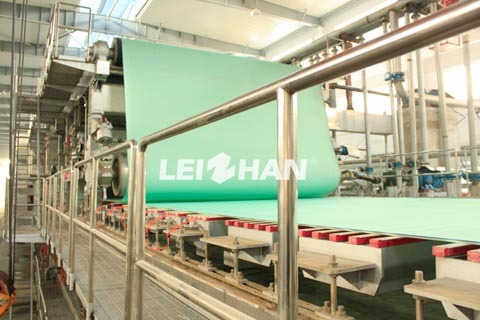 3400 mm Wrapping Paper Machine mainly use waste paper, white shavings, virgin pulp as material to make packaging paper such as: base paper, fluting paper and corrugating paper.